1. The new consortia assessments better reflect the range of reading and math knowledge and skills that all students should master. 2. The new consortia assessments include items that better reflect the full range of cognitive complexity in a balanced way. 3. 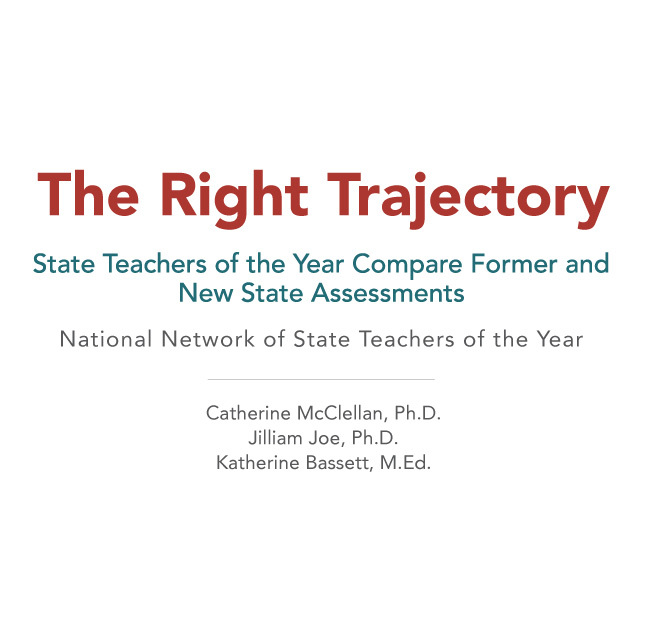 The new consortia assessments better align with the kinds of strong instructional practices these expert teachers believe should be used in the classroom, and thereby better support great teaching and learning throughout the school year. 4. The new consortia assessments provide information relevant to a wide range of performers, particularly moderate and high-performers.